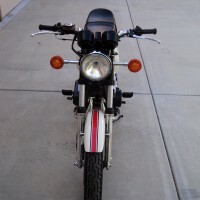 Restored 1969 Honda CL70 Motorcycle. 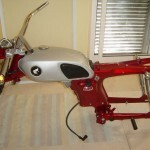 This 46 year old Honda was restored from the ground up with NOS parts. 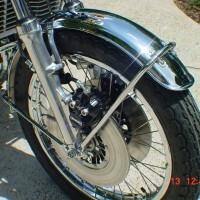 The handlebars were triple plated. 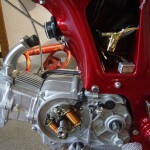 The engine was rebuilt with a new piston and rings. 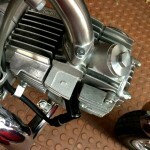 All new gaskets and seals were used. 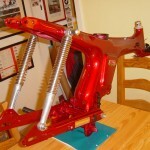 The complete front forks, rear shocks and the seat were all replaced with new old stock items. 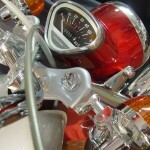 A lovely restored Honda CL70 Motorcycle. 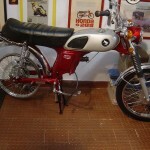 Honda CL70 – 1969 For Sale or Wanted? 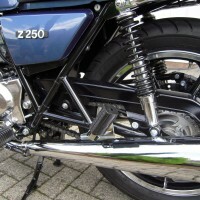 If you're looking for the perfect Honda CL70 – 1969 for sale then take a look at the hundreds of restored classic motorcycles listed on our extensive Motorcycles For Sale pages. 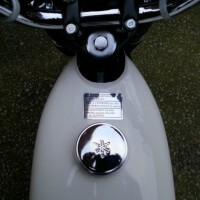 We regularly feature very nice restored Honda CL70 – 1969 bikes for sale. 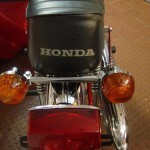 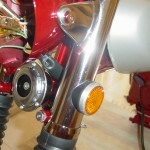 Spares and Parts for your Honda CL70 – 1969? 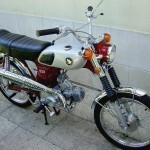 Workshop Manual for your Honda CL70 – 1969? 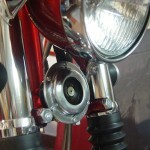 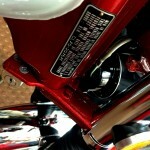 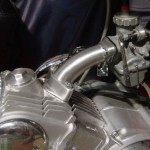 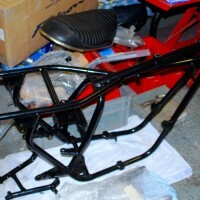 Hi, John we’re an enthusiast website displaying photos and stories of some wonderful bike restorations.